This 4 inch titanium dabber is the perfect accessory to your dabbing ritual! This classic dabber is just what you need to complete your dab rig set up. 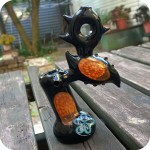 Dabbers are typically made from titanium or glass. The benefit of titanium is that it can get hotter than glass and is far more durable. Your glass dab rig is already a fragile thing, so getting a titanium piece will help alleviate the worry of breakage. 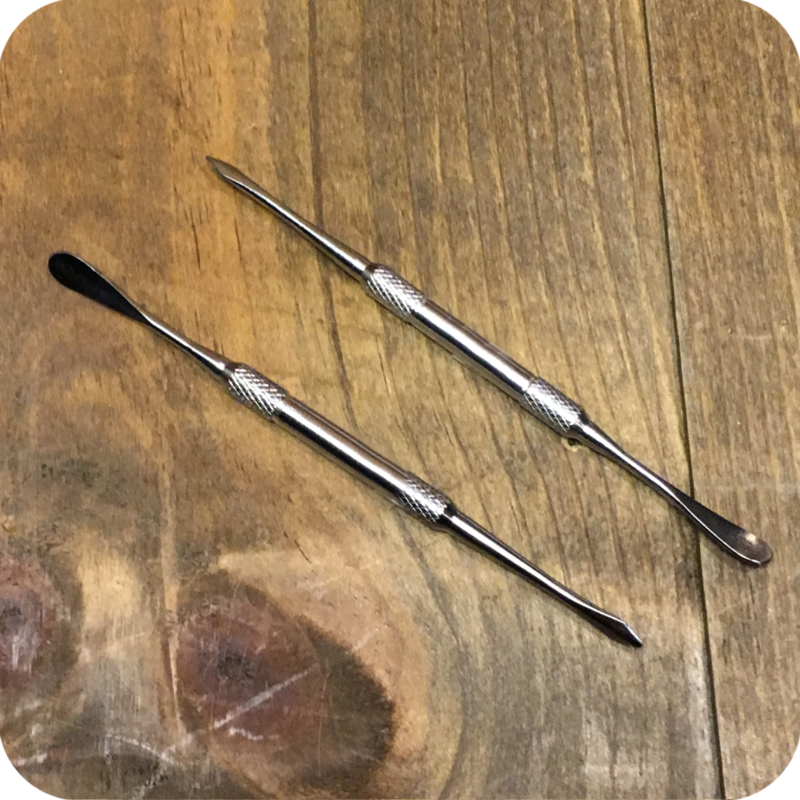 Simple and streamlined, this titanium dabber is easy to clean, sleek, and has two different shaped ends to best fit your nail setup! 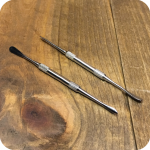 Whether you are going dome-less or have a dome and nail, this dabber will suit your dabbing needs.